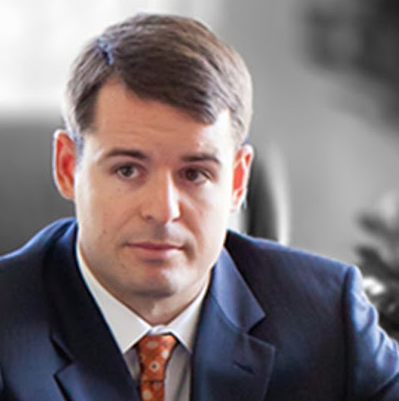 Dustin Phillips is by far one of the most trusted criminal defense attorneys in Oklahoma City. His reputation as a criminal defense attorney in Oklahoma City, as clearly evidenced by all of his former clients who say such wonderful things about him, is simply amazing. 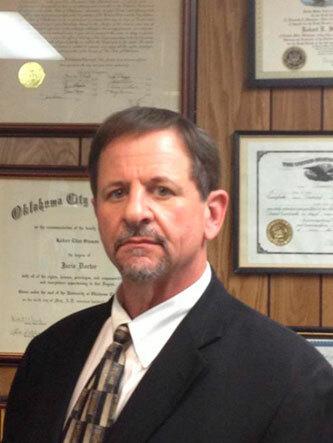 Mr. Phillips hails from an extensive educational background at Oklahoma City University, and he has served as a distinguished Oklahoma criminal defense lawyer for quite some time. Dustin’s criminal defense experience in Oklahoma has included pretty much every type of criminal offense in Oklahoma. He is well-rounded and plausibly versed in both rhetoric and law. Mr. Phillips connects extraordinarily well with both other legal professionals and jurors, and this, too, helps further set him apart from other criminal defense lawyers in Oklahoma City. A Criminal Defense Attorney Willing To Fight For You! Dustin Phillips of Phillips & Associates is without a doubt our firm’s most highly recommended criminal defense attorney in Oklahoma. No one here has ever heard any negative complaints about Dustin Phillips, so check out what his clients are saying about him and see for yourself. Hayley Potts was born in a small town in Somerset, England, and graduated with her first law degree from Manchester Metropolitan University, School of Law. In 2010, Ms. Potts moved to Oklahoma as part of a pro bono program assisting the Oklahoma County Public Defender’s Office’s capital defense team. During her time in Oklahoma, she decided to cross-qualify, so she could practice as an attorney in America. In 2013, Ms. Potts graduated with her second law degree from Oklahoma City University. Since 2013, Ms. Potts has made an extremely distinguished record as a criminal defense attorney, and has continued to demonstrate an increased level of community responsibility as a member of the Oklahoma Criminal Defense Lawyer’s Association and a board member for the Young Lawyers’ Division of the Oklahoma County Bar Association. 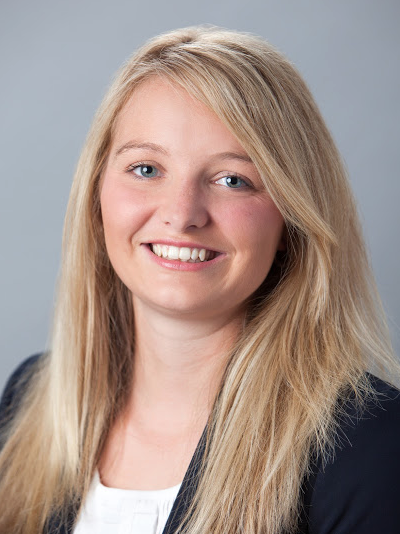 While her sweet demeanor and cute British accent are sure to charm any juror, Hayley will help you win your case with her vast amount of knowledge, legal experience and expertise on two different continents. Robert Eliot Sisson – Mr. Sisson went to Oklahoma City University, earning his bachelor’s degree in political science with a pre-law emphasis. He then continued his studies at the OCU School of Law, graduating in 1989 and then continuing to work most notably in the field of criminal defense. 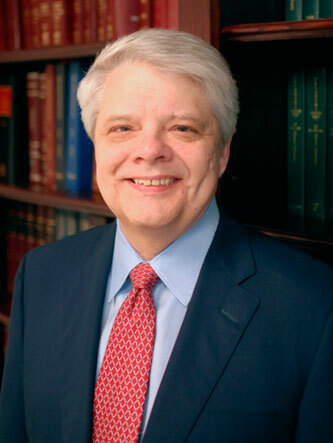 Robert has also worked in Oklahoma City, primarily in Oklahoma County, in private practice for almost 30 years. He has handled numerous high profile cases and has been very successful. The reason you do not see a longer description of Mr. Sisson has to do with how humble he is. Robert is very humble and never brags nor boasts about any of his accomplishments, but do not let that fool you: he is highly successful and skilled. If humility is a special and sometimes rare quality you want in a lawyer, then Mr. Sisson is definitely the criminal defense lawyer in Oklahoma for you. Kevin L. Miller – Mr. Miller has lived in Oklahoma his entire life, with his undergrad in political science from the University of Oklahoma in 1982. He graduated from the Oklahoma City University School of Law in 1985, winning the American Jurisprudence Award for Estate Planning. Mr. Kevin L. Miller is a frequent speaker at continuing education seminars on estate planning and probate law, and he is a strong friend and ally of the LGBTQ community.